Assist.Prof.Dr.Nitthita Chirdchoo received the B.Eng (Hons) degree in telecommunication engineering from the Suranaree University of Technology, Thailand, in 1999. In 2000, she was awarded the scholarship by Royal Thai Government to study at the University of Pittsburgh, USA, where she obtained her M.Sc. degree in Telecommunication in 2002. After obtaining her M.Sc. degree, she started her academic career as a lectuer in Telecommunication Engineering at Nakhon Pathom Rajabhat University, Thailand. In 2005, she was granted a Research Scholarship from the National University of Singapore, where she received the Ph.D. degree in Electrical & Computer Engineering in 2010. 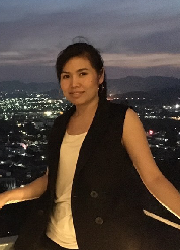 Since 2010, she has continued her career with the Department of Telecommunucation Engineering, Faculty of Science and Technology, Nakhon Pathom Rajabhat University, Thailand. Her research interests are in underwater acoustic networks, wireless sensor networks, smart farming and VoIP. 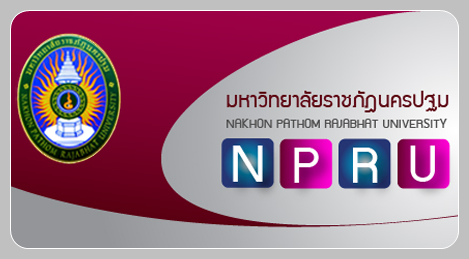 Dr.Nitthita Chirdchoo is currently also a Director of the Computer Center at Nakhon Pathom Rajabhat University.